Self-directed or blended learning offers students the opportunity to undertake one or more of their VCE units within a self-managed or self-paced learning environment. The subject content is broken down into a series of learning guides outlining the Learning Intentions (what is to be learned), how students should go about learning the content and the tasks that have to be completed. Students can work their way through the learning guides at their own pace but within a strong and supportive structure supported and monitored closely by the classroom teacher. Students will also be supported with online curriculum. Whilst there is flexibility in the pace of learning, there are set deadlines and regular progress checks to ensure students complete their subjects within one year of commencement and according to VCAA requirements. One-to-one consultations with their teacher will provide support to each student. They will access to their own learning space in which to work, collaborate, read or access audio-visual programs. 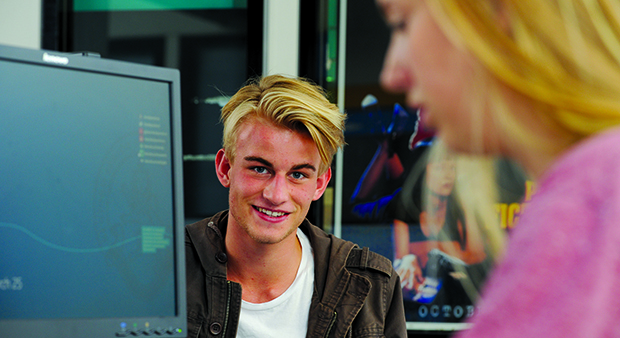 Students complete comparable SACs to others undertaking the subject in the traditional manner.